Lucy’s words of encouragement to anyone else going through what she went through are “you are not alone”. Lucy from Royston still vividly remembers the deflation and gnawing disappointment she experienced every month at not being able to conceive – and then having to put on a brave face to the outside world. 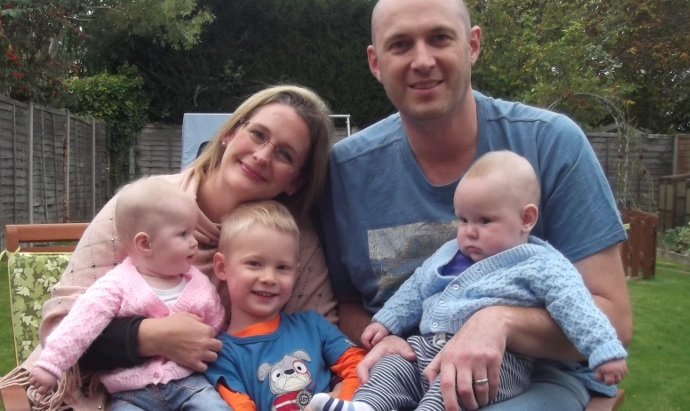 Now a busy mum to three-year-old Benjamin and six-month-old twins Oliver and Chloe following fertility treatment at Bourn Hall Clinic, Lucy says the subject of children came up pretty quickly when she met her husband Andrew ten years ago. “It was something each of us had always seen in our future but up until that point neither of us had met the right person,” she says. The couple got married four years later and started trying for a baby straight away. After 18 months they went to see their GP. “I had this nagging feeling that something wasn’t quite right,” says Lucy. “We had months and months of trying and nothing happening and getting disheartened and then other people telling us to relax and not think about it which is virtually impossible. 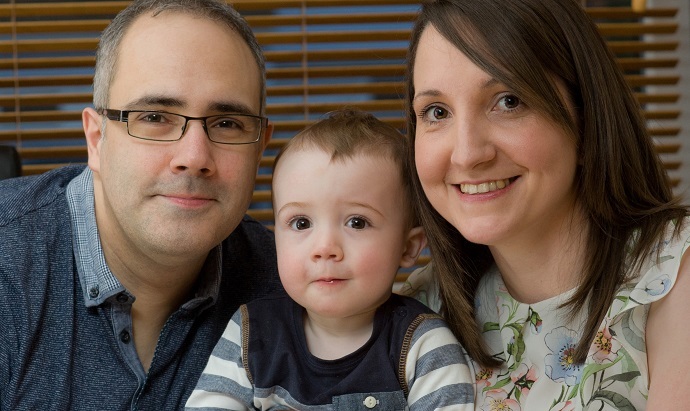 When Lucy started opening up to people about their situation she discovered that a number of people around her had encountered problems conceiving or had their children through IVF. “People tend to keep fertility issues to themselves but once I started telling people about our situation I was surprised at how many people I knew had experienced similar problems,” she says. 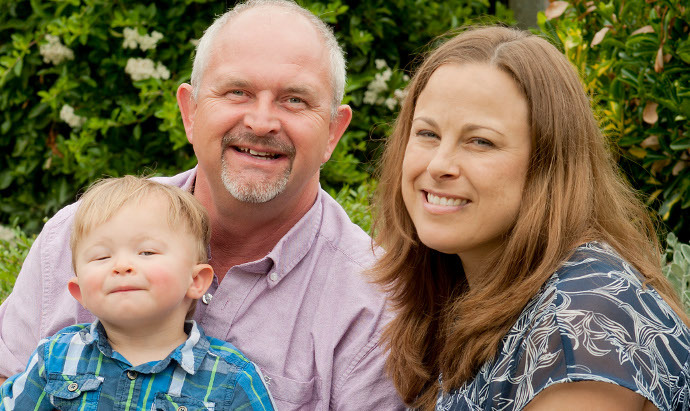 Lucy and Andrew opted to have their treatment at Bourn Hall Clinic just outside Cambridge and were told that they could be treated using a procedure called ICSI (Intracytoplasmic Sperm Injection). Very few sperm are needed for this particular fertility treatment and it involved injecting Andrew’s sperm directly in to eggs retrieved from Lucy before transferring one of the fertilised embryos to her womb (uterus). Son Ben was born three years ago after what Lucy describes as a “textbook pregnancy” and he is now a happy and healthy toddler. 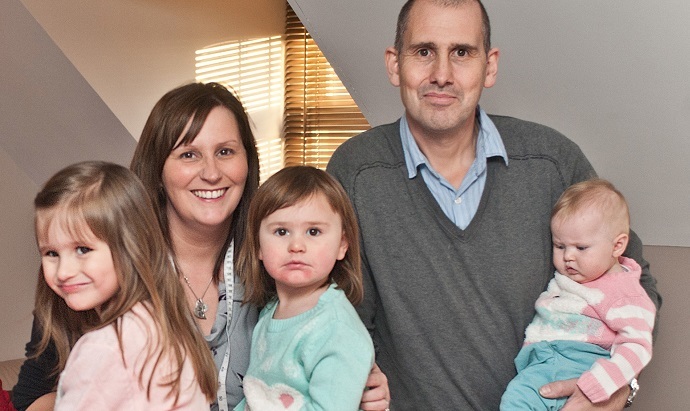 When Ben celebrated his second birthday Lucy had further treatment at Bourn Hall and was delighted when she discovered she was expecting twins. Oliver and Chloe were born six months ago and Lucy cannot believe how much her life has changed in the last few years. “I have gone from thinking that I would never be a mum to having three little people in my house. It is completely surprising and I feel really blessed,” she says.